There are many uncomfortable situations people in technology leadership have to endure annually. Normally, uncomfortable situations are created because someone did not understand the far reaching ramifications of a single bad decision. Often, these are not isolated incidents. Too often, in meeting rooms or private conferences, these words hang in the air when such uncomfortable situations occur, “Tech Savvy”. What Does it Mean to be Savvy? the quality of having or showing good powers of judgement. I think something often ignored in a definition, is how it connects to other concepts. If savvy has a relationship with shrewdness, then a savvy person needs to be shrewd in order to be savvy. Being savvy does not simply mean being informed, it means being able to make decisions (often tactical decisions) in very difficult circumstances. I have been working in some type of technology field, or technology skill related job, since I was 19 years old. In 24 years, I do think I have ever said I am tech savvy. I would need to review many thousands of words I have published, but I am certain that day-to-day I avoid using the term. I have tried many times to define what Tech Savvy means. I have often thought having a “Tech Savvy” certification for teachers would be an interesting idea. Unfortunately, every time I try to define the term, outline the metrics, and make a public statement for people to comment on, I pause. Technology is a generic term for a massively diverse universe of things, concepts, solutions, and industries. Educational Technology, EdTech, would seem to be an area of technology that is easy to define. 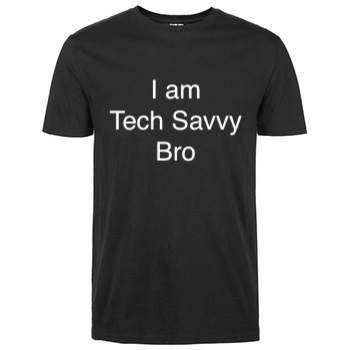 Being Tech Savvy in EdTech should be easy to define, and T-shirts should be printed in mass. In international education each one of the above is more complex, and they often need to meet multiple language and governmental requirements. To not completely understand, means, there is a lack of shrewdness. So, who should be making these decisions? Sitting in these meetings? And, who knows everything? There is a Japanese proverb I studied many years ago. It states: Even the Monkey can Fall from the Tree. Even though I spend hundreds of hours a month working on multiple EdTech projects, I take time to pause and plan each project. I do make mistakes. I also take steps so I can revert my mistakes. I expect to make mistakes. Maybe I am Mistake Savvy? I research projects, even if I have done similar projects multiple times. I look for new models, and methods. I consult dozens of professionals, and open the door so they can easily consult me. Writing a consultation for a third-party, is one of the best ways to measure knowledge, and ignorance. Can you make a plan, that someone else can follow, but you cannot direct? I am never going to be confident enough to say that I am universally Tech Savvy. I would rate myself as an expert in some areas of EdTech. However, for each of those areas I continue to study. The more I study, the more I realize there is to learn. Maybe I am a Savvy Student? To have a good culture in a school, or any organization, I believe in avoiding labels. No one should be left making decisions alone, especially when student data and learning is at risk. Being shrewd and tactical is powerful in a leader, but it is even more powerful in a team. I firmly believe in good mission statements. I have seen many mission statements, but have seen very few good ones. Leaders need missions statements. Everyone in leadership feels isolated at times, and, they often believe they need to be shrewd to stay relevant. To avoid bad decisions, and to neutralize bad labels, add this to your mission statement: Do No Harm, Now and in the Future. 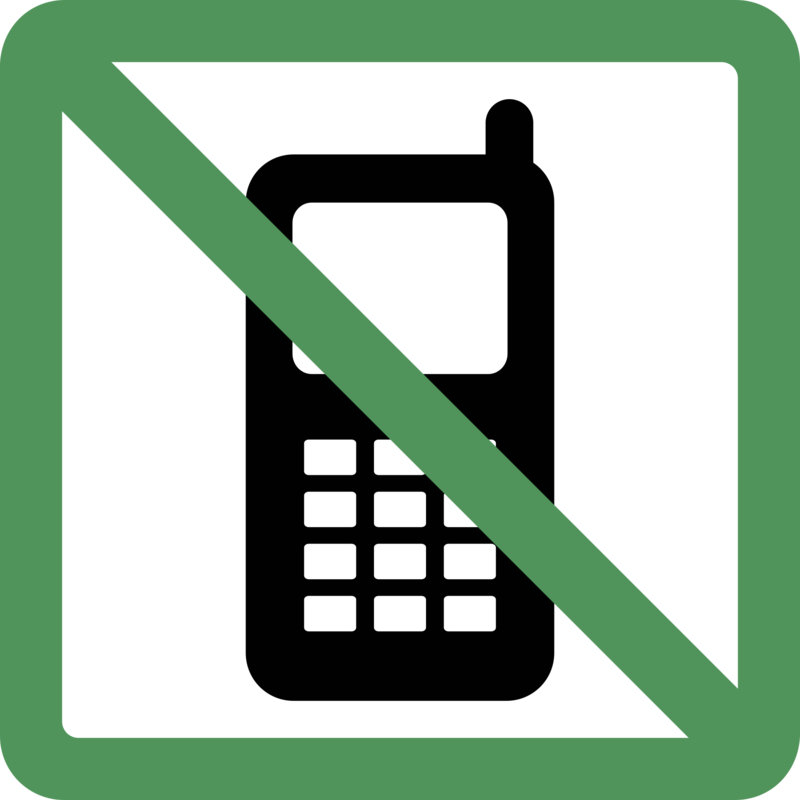 Students leave. They move on. That is the purpose of education. All present decisions, impact students after they leave. I have found no better way to plan long term than to plan to support students after they leave, and never to impeded them. Planning only for now, or until a student moves from grade-to-grade (or class to class), will do harm. A long term view of students, and their academic and professional lives, is a defense against the short term bad decisions individuals and teams can make. A person can be Tech Savvy right now, but rarely, as Tech Savvy in the near future. Take the long term view. Do not try and be savvy in something that is always changing, and often filled with false promises and overstated features. Be a savvy planner. Be a savvy researcher. This entry was posted in Educational Technology, Opinion, Tony DePrato and tagged Leadership, learning, LifeLong, planning, TechSavvy. Bookmark the permalink. 2 Responses to Tech Savvy, Are Your Sure? Try to be Savvy researcher. That is very important and key point in today education. Even tech bacground persons can not have information about everything. The important point is when you need something, you be able to find out how to do that.